Anna reminded me of a video that made the rounds last year, but is still one of the best. 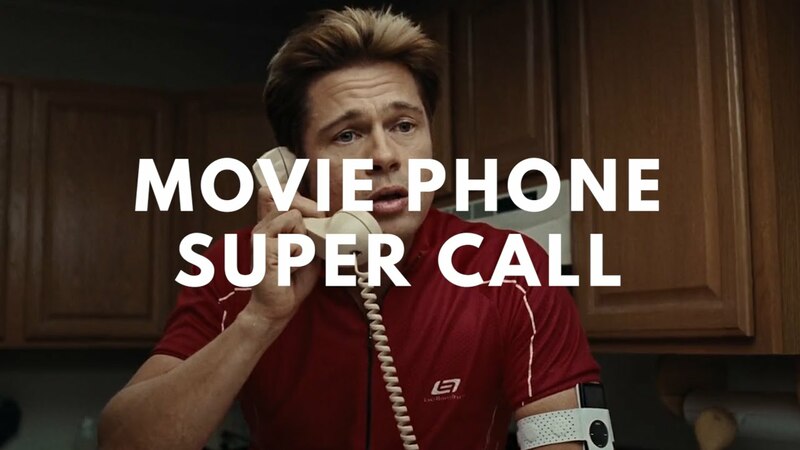 From the Burger Fiction YouTube channel, the Movie Phone Super Call, a super cut of telephone calls from across cinema. Can you name all the movies? A couple you were hung up on (see what I did there)? Play it like a test, and see what you can get. I’ll wait. Pencil’s down. What were all the movies, you ask?